So explained the caption of an electrifying photograph that appeared on page 27 in the Life magazine edition of Aug. 27, 1945. The image, taken two weeks earlier on V-J Day by photographer Alfred Eisenstaedt, captured an unidentified couple in a momentary act of celebration that came to represent an entire nation’s jubilation. Japan had surrendered, and the end of World War II was at hand. As a work of art, the photo was exquisite, with the dark hue of the sailor’s uniform against the woman’s white dress, her leg bent at the same angle as the arm clutching her waist. 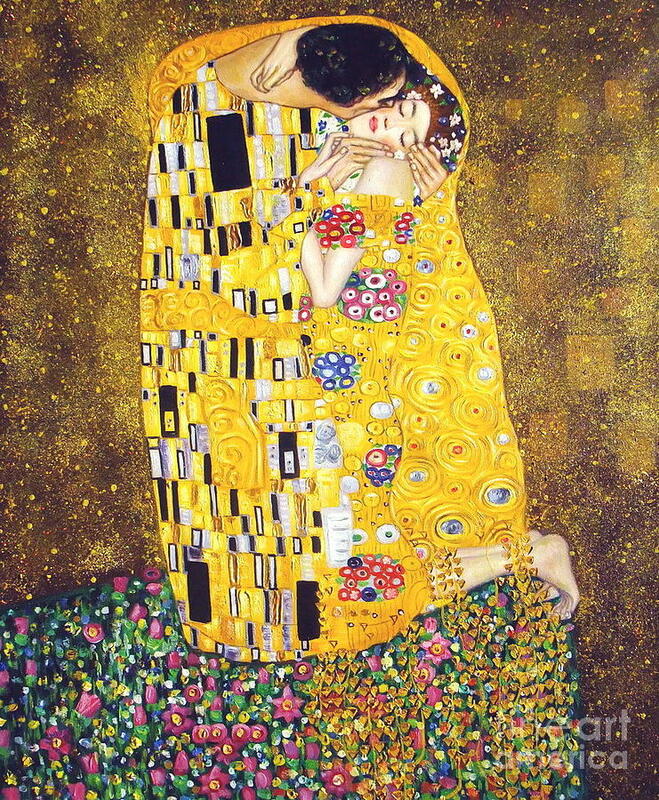 In its sheer ubiquity, it became a Klimt “Kiss” in black and white, a Rodin “Baiser” in two dimensions. For years, fascination surrounded the image’s subjects: the sailor (just back from war, or perhaps preparing to return to it?) and the woman in white (a nurse?) whom he had dipped in an embrace. As many as 80 men recognized themselves as the sailor, but only a small handful of women emerged to identify themselves as the recipient of the iconic kiss. One of them, whose claim was bolstered by a book-length investigation, was Greta Friedman, an Austrian refu­gee of the Holocaust who had settled in New York. Mrs. Friedman, who later resided for more than five decades in Frederick, Md., died Sept. 8 at a hospital in Richmond. She was 92 and had pneumonia, said her son, Joshua Friedman. Neither Eisenstaedt, who died in 1995, nor Life magazine, which ended publication in 2000, positively identified the kissing couple. Edith Shain, who made another widely circulated claim, died in 2010. But Mrs. Friedman, while not seeking to diminish the recollections of others who partook of the festivities in New York on that memorable day, was certain that the woman was she. She managed to persuade Lawrence Verria and George Galdorisi, co-authors of the 2012 book “The Kissing Sailor: The Mystery Behind the Photo that Ended World War II.” They referred to her height and physique, contemporary photographs of her hairstyle, and her particular manner, captured in the photograph, of clenching her fist with her thumb out. For Mrs. Friedman, the war had an intensely personal meaning. One of four daughters in a Jewish family, she was born Grete Zimmer in Wiener Neustadt, a city south of Vienna, on June 5, 1924. Her father, Max, was a haberdasher, and her mother, Ida, was a homemaker. Amid intensifying persecution of Jews in Austria, the Zimmers sent their eldest child to the British mandate of Palestine. The younger three joined relatives in the United States. Greta, as she spelled her name after arriving in New York in 1939, would never see her parents again. During the war, she trained to be a seamstress while also studying dramatic arts at the New School, hoping to work as a theatrical costume designer. To support herself, she found a position as a dental assistant, a job that required her to wear the white dress, stockings and shoes of a nurse. On Aug. 14, 1945, she heard the news from several patients that the war’s end in the Pacific was imminent. She left the office on Lexington Avenue and walked to Times Square, where she said she saw the reports confirmed. Eisenstaedt caught the moment on film, as did Victor Jorgensen, a Navy photographer. Decades later, when it was established than the man and woman were strangers, some viewers saw in the embrace not a moment of joy, but a public act of sexual violence. After the war, Mrs. Friedman worked in New York in fashion and designing clothing for dolls. She and her husband, Mischa “Mitty” Friedman, moved to Frederick, where Mrs. Friedman received a bachelor’s degree in fine arts from Hood College in 1981, and where she lived until moving to Richmond two years ago. Her husband died in 1998 after 42 years of marriage. Survivors include two children, Joshua Friedman of Glen Allen, Va., and Mara Friedman of Studio City, Calif.; a sister; and two grandchildren. Verria and Galdorisi, the authors of the book about Eisenstaedt’s image, identified George Mendonsa, a Navy quartermaster, as the sailor in the photograph. Reached at his home in Rhode Island, Mendonsa recalled his emotions on V-J Day, when he was in the United States on leave and preparing to return to battle in the Pacific — before the surrender granted him a reprieve. He was in Times Square with a date, who later became his wife. Amid the excitement, and emboldened by alcohol, he saw the white of Mrs. Friedman’s dress and remembered the nurses who had tended to his wounded comrades at sea.